No frills. Straightforward. Simple to use and implement. One program for all ages. Suggestions for proper use for each age group. Teaches from a solid Orton-Gillingham method. The phonogram is associated with the sound so the letter becomes the image. This is especially important for dyslexics. 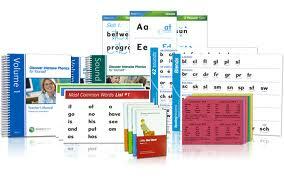 Lessons teach phonics, phonograms, spelling, dictation, and grammar. As the name of the program suggests it is taught in a logical and orderly fashion. All sounds for a vowel are taught at one time. This is to prevent confusion and frustration when a child learns short “a” and then must adjust to long “a”. Again, this is very important for dyslexics. A child will actually have to unlearn and relearn phonics to master the concept of “a” sounds if not taught at one time. Incorporates multi-sensory learning which is key for dyslexics. The site has videos on the Orton-Gillingham method to give you a better understanding of how to teach. Spelling journals, phonetic cards, and games, are sold separately, so you can build the system that will work for you. Minimal to moderate teacher prep. Step by step instructions on how to teach the lessons. Offers online and offline materials which can be used together or separately. Can be used for all levels of reading from emerging to struggling. Separated into different age and level categories. 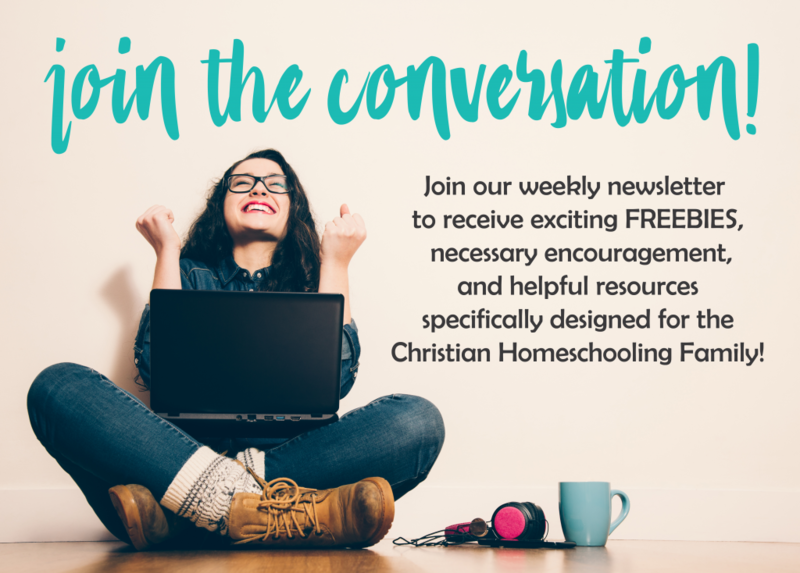 The site offers webinars and tips on using their curriculum. The site offers customers videos teaching each lesson of the new Discovery program. This makes teaching the material foolproof. 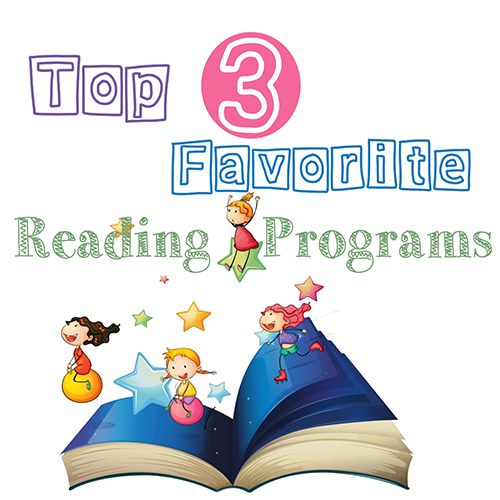 Full program comes with phonics cards, game ideas, posters, and more! Reader books tailor-made to the course materials. Step by step instruction on how to teach each lesson. The program is based on the Orton-Gillingham method. A multi-sensory approach which is key for dyslexics. Teacher’s manuals are easy to understand and incorporate. Children’s workbooks are engaging and effective. 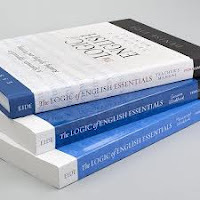 Reader books that are tailor-made to the course materials. The site is filled with useful information and help on teaching and understanding the method of the program. 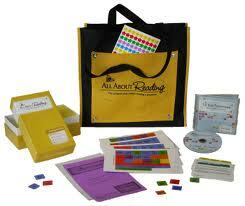 Offers a CD with phonics so both teacher and student can be confident with the sounds. Stickers and reward charts keep children motivated. Full set comes with everything you need to begin. Step by step instructions on how to teach each lesson. For grades Pre-K to 2nd/3rd grade.